I have written in the past about best-practice when interacting with non-tech businesses. Today I will explore the end results of those experiences in more detail. The following is meant to not only celebrate VR, but to also reinforce that this technology can be applied to any industry. Virtual reality has long been seen as a new entertainment format, or outside of that a gimmick, by a large percentage of people for the longest of times. This has been a mindset that continues to limit the adoption of the format as a valid technology across all sectors, and prevents it from becoming part of the normal, as enthusiasts feel it should be. Thankfully over the last few years there has been an increasing shift by industries to test the expansive waters of possibility that VR has to offer. Opportunities are often created by a case of right person, in the right position, at the right time. I have been in the privileged position to act as a professional advocate for the technology within my job, engaging traditionally non-tech businesses and allowing them to safely explore the technology before making the leap to full adoption, as explored in my previous blog. These businesses have come from many sectors, some as far removed from emerging technology as you could imagine, others who just need to catch up with what they should already be using. This has given me the faith that there is a growing acceptance and understanding of what VR can do for businesses. Even if they themselves are unsure, the willingness to explore and curiosity has finally arrived. I have worked heavily with cultural and heritage organisations, looking for new ways to engage with audiences that do not typically visit their locations, such as the younger generations. We explore the ways in which these sites of cultural or historic importance can be adapted, and used to attract an audience that on average is naturally tech savvy and more inclined to interact with something that has an element of technology behind it. It would often come to light that walking through a site where most things of interest were locked away in glass cabinets, to look at only, was not what most would call interactive. As such, many organisations struggled to interact with these new audiences. In the work that I have been involved with we ultimately began to create 3D recreations of these objects, placed in a VR environment that is fully interact-able - objects become usable in their real world use, be it a sword or a bowl. Since the creation of these digital twins of various historical items, we have had reports that there has been an increase in the numbers of younger people coming to those sites. There has also been an increase in historical knowledge and interest about the area due to their interaction with these virtual objects and environments. There has been a large push into healthcare using VR as well, the most prominent example in the region I work in being that of dementia care. 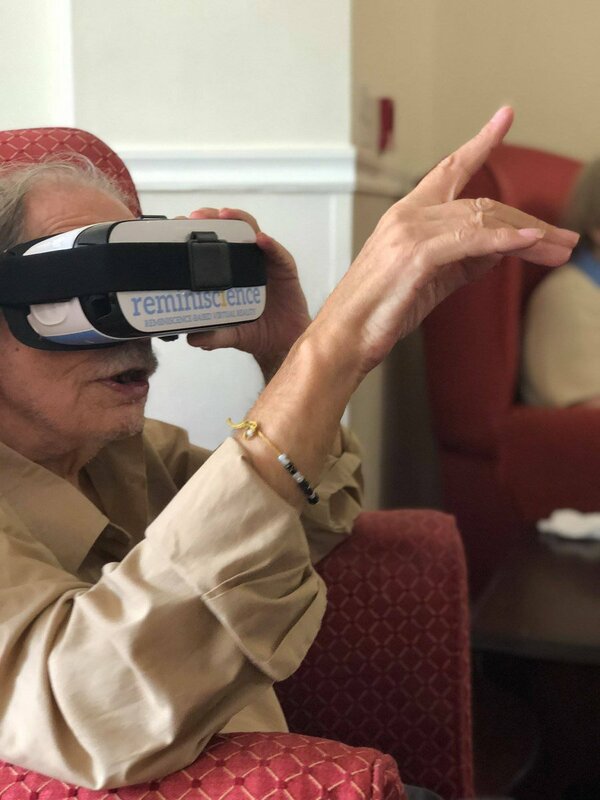 Reminiscience, a Newcastle based virtual reality company, specialize in producing and delivering virtual reality experiences for elderly residents in care homes, designed to mentally stimulate and increase levels of social interaction through conversation. The content is customised to the individual to aid in the delivery of person-centered care. They also have a strong focus on those who suffer from mobility issues, by allowing them to go through experiences that are stimulating and give them the experience of being mobile again, positively impacting on their wellbeing. The trend of using VR within healthcare does not stop there. 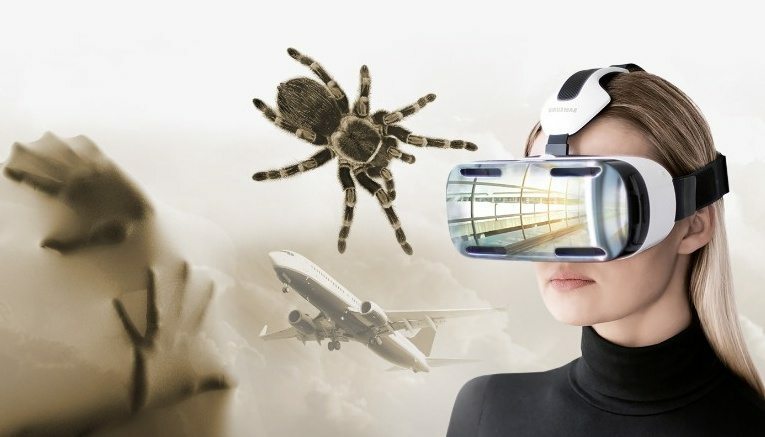 People who suffer from debilitating phobias that negatively impact their day to day lives, are receiving therapy through the use of virtual reality. This involves immersing the patient in an environment that contains the item or situation that causes the phobia, being given tasks to break the cycle of fear by interacting with that situation, starting out small and slowly evolving through scenario-based levels to completion. This has always been a method used by therapists, but typically was limited to phobias that were of a non-dangerous nature. With the use of virtual reality the therapist can help patients control their responses properly even in situations that were previously not able to be explored. Patient and therapist now have more control and access to work on the problem, often to a place where the patient can control their fears as a non-phobic person would. Although just a few examples of enabling interaction where it would not previously be possible, this is just the tip of the iceberg. We should expect to see more and more industries beginning to take on the technology for an ever increasing set of use cases, that will bring benefit to its users in a number of ways. This picture was taken at Ryton Towers Care Home a little while ago. There’s a great deal of discussion as of late about “remote” being the future of work. Remote is the future of everything. Education. Fitness. Experiences. Medicine. Relationships. Community. 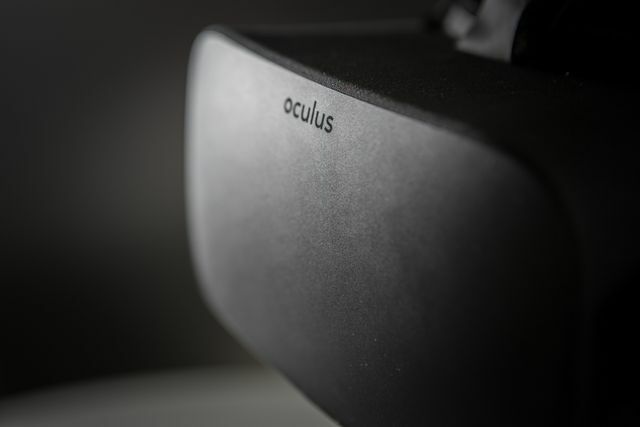 The technology is finally cohesive enough—VR will simply accelerate this trend. MWC 2019: HoloLens 2 Launch, the improvement we have been waiting for? South by South West...what's the point? Why the traditional CRM is dead.